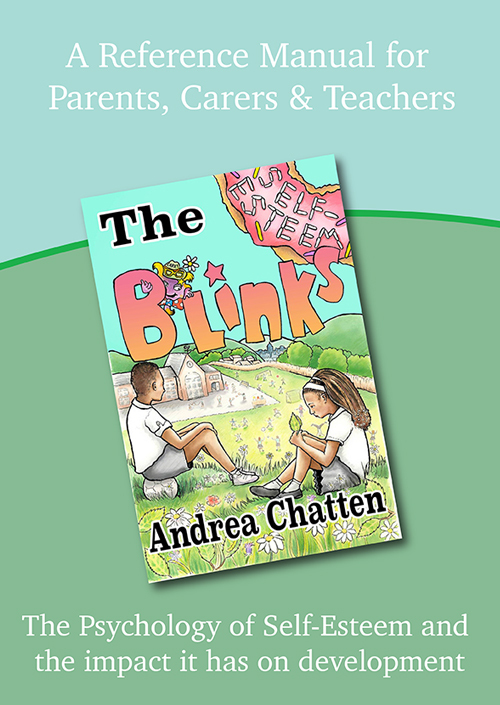 This supportive booklet accompanies the novel ‘The Blinks – Self-Esteem' written specifically for children and those in their early teens. It provides a deeper understanding of the psychology of low self-esteem for parents, carers and teachers, and how this can impact on other developmental issues and all other emotions. It also provides lots of ‘top tips’ on what works best for children and young people whilst growing up and some activity questions that can be used as a starting point to initiate emotive dialogue or discussion with children.